Symphony - Web Version. Our online implementation of Symphony Desktop. Runs in all modern browsers. 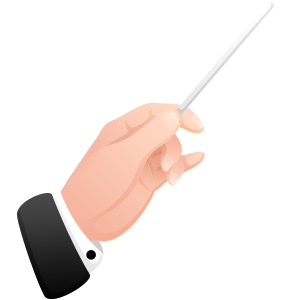 Monthly and Annual subscriptions available for our desktop application Symphony. 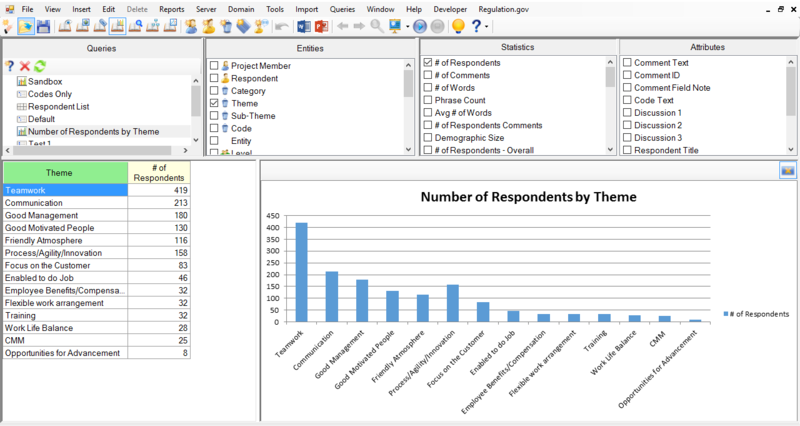 Symphony assists you with the collection, analysis, and reporting on text data from a variety of sources. We Turn Text into Information! Whether you use one of our online tools, whether you use our Windows desktop product Symphony, or whether you use our analysis services, we will uncover value in your text. Please contact us with questions.